I have been wanting to make some short crochet videos for a while, showing a stitch or technique, and I decided to finally do it. 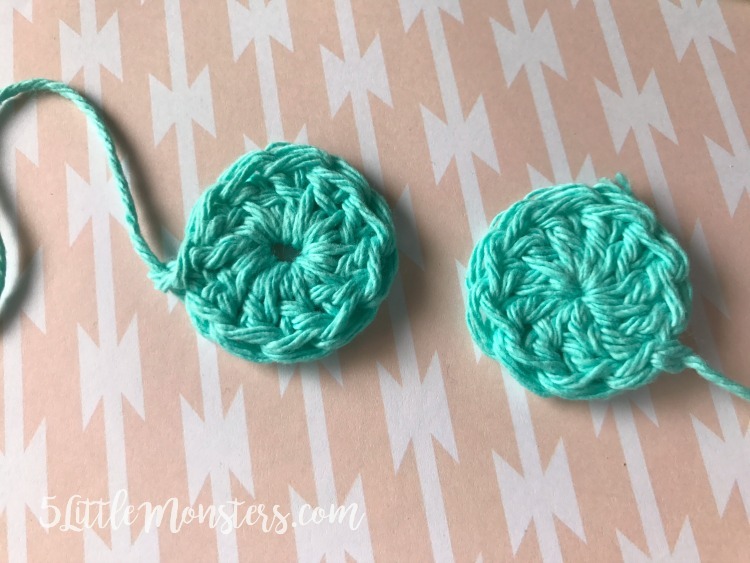 One of the crochet techniques I get asked about most frequently is the magic ring (also called the magic circle or magic loop), so I thought I would start with that. In this quick video I show why you may want to use the magic ring in place of working into a ring of chains, and how I make the magic ring. The magic ring is great when you are working in the round and you want a nice, tightly closed center. 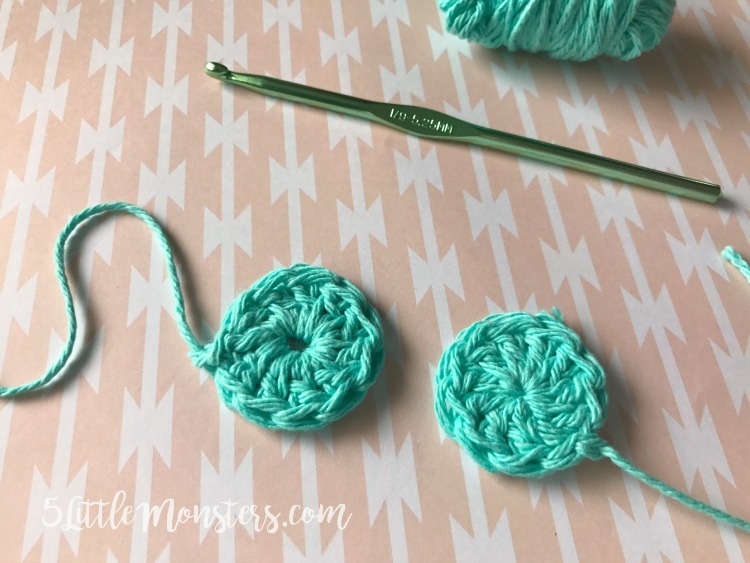 I use it all the time on things like hats, amigurumi or anything stuffed, and I sometimes even use it when I am working in a half circle. It is a great technique to know. 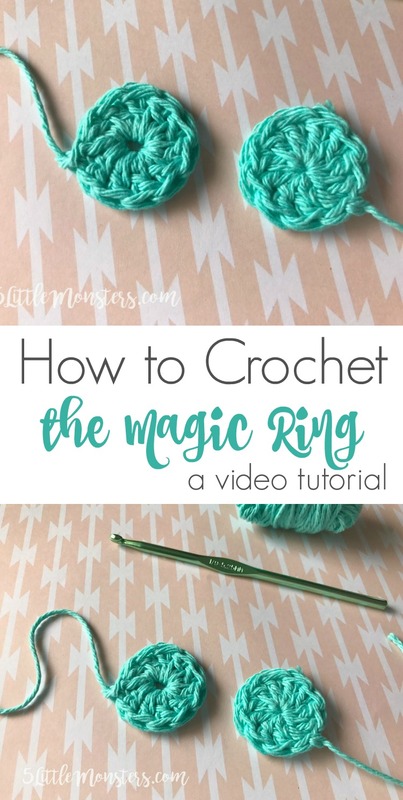 Hopefully this video will help you know how to make the magic ring and you can use it in lots of projects. 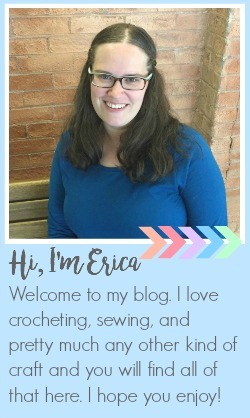 Are there any crochet tips, stitches, or techniques you would like to learn more about? Let me know and maybe that will be the next video I make.